Seville oranges are too sharp to eat raw, but sugar, lemon and heat transform them into one of the worlds finest preserves. 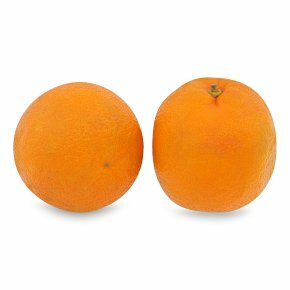 Our fruit is organically grown in the heart of Seville's traditional bitter orange growing region in Spain. In season for just a few weeks, Sevilles are essential for making your own orange marmalade. Why not take a look at our simple step by step Seville orange Marmalade recipe.